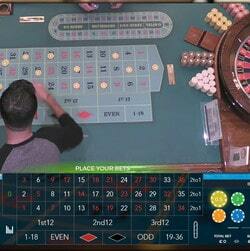 Exclusivebet is one of the leading online casinos specialising in games with live dealers. A long term valued partner of our reference guide, Exclusivebet has always given players what they need, from roulette enthusiasts to slot machine and live blackjack fans. 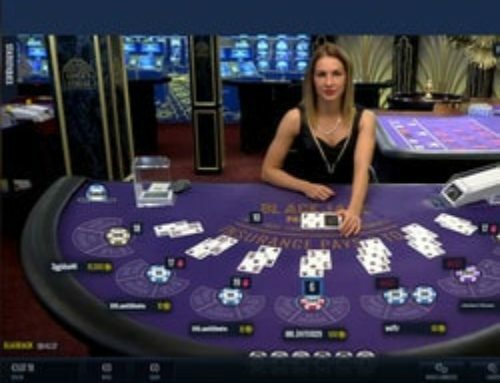 A serious casino with a good reputation, Exclusivebet is continually adding new games to its platform. 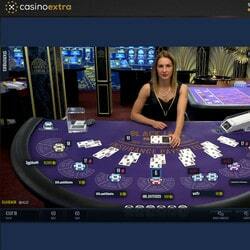 We now bring you the latest new developments from Exclusivebet Casino. Exclusivebet Casino adds new slot machines every month and with all the gaming developers present in this casino not a month goes by without a new slot machine being added to the already very broad offering. In June, 12 slot machines were added. Last month Microgaming launched 5 new slot machines: Euro Golden Cup, Pretty Kitty, Ninja Magic, Shoot and Wolfheart. Play’n GO launched 3 new slots: Sails of Gold, Book of Dead and Golden Caravan and not to be left out Isofbet software released its latest slot Cloud Tales as well as Spin and Reels. 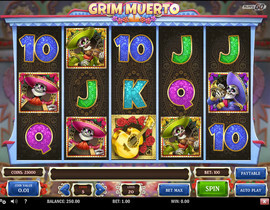 The month of July also has its new developments with slot machines Giant riches and Reel Spinner from Microgaming and Grim Muerto from Play’n GO. There’s even more because games from Genii software are also available on the platform and their animation is greatly appreciated by players. 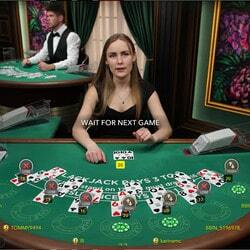 Exclusivebet is a pioneer in the area of live dealer roulette, baccarat and blackjack tables. 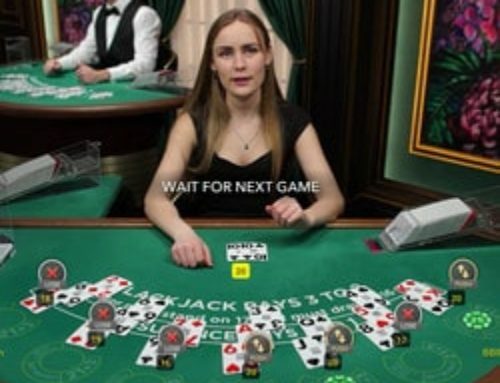 This online casino incorporates all the tables available from Evolution Gaming, Ezugi, Betgames, Vivo Gaming and Xpro Gaming. There is also new software: Lucky Streak Live but players in certain countries including Great Britain and the United States cannot access it. On the other hand English speaking players in other countries can access the live traditional gaming tables from this new quality software. Lucky Streak live has wonderful gaming decor in a friendly setting. Play is fluid and charming female dealers host their roulette tables perfectly. There are several live blackjack and baccarat tables open to players. 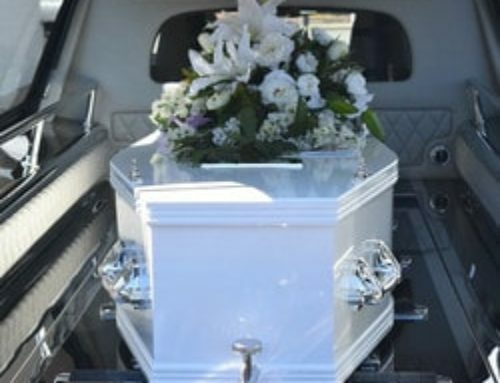 Although it isn’t well known at the moment, over time there should be many more operators equipped with its technology. 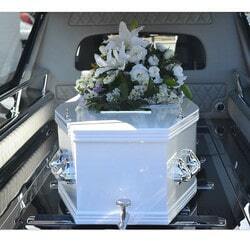 Exclusivebet has a total of over 1600 games and forty live tables. 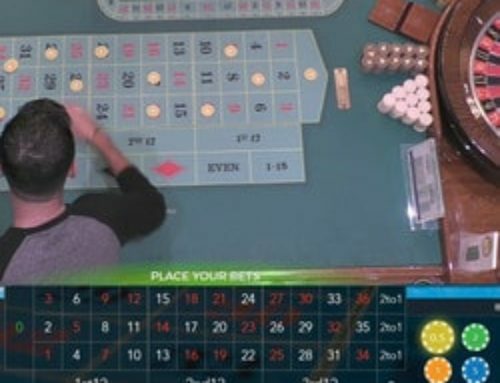 This leading online gaming casino has the most games available on the web and according to information that we have received there are even more games in the pipeline.